Concerns over immigration motivated voters - Relations with the EU may come under severe strain after the recent elections explains Swiss businessman Claudio Grass. The 6 basic flags, or guides, to living the life of a Perpetual Traveller. The past 20 years has been a long journey. I have been around the world standing on the wing of a jet; my eco-sensitive desires destroyed by my carbon footprint. 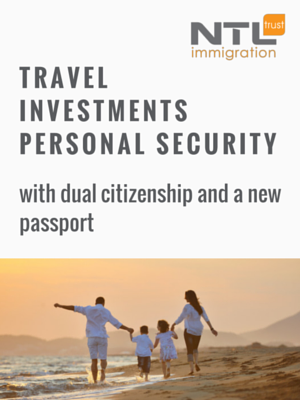 A closer look at citizenship by investment programmes in The Federation of St. Kitts and Nevis, Antigua and Barbuda, The Commonwealth of Dominica, and Grenada. Are you a Perpetual Traveller?